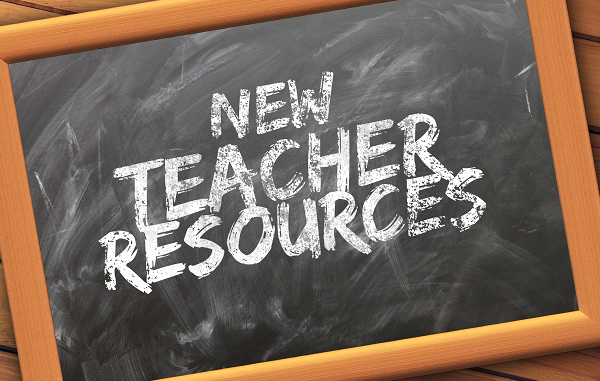 5 Steps That Took Me From "I Hate Teaching" To "I Love Teaching" | So You Want To Teach? “I regret choosing this profession! I wish I was still back in college! I just want to go live at home and never have to work again! Oh wait, teaching provides insurance benefits, so I guess I’ll just stick it out.” Ever been there? It doesn’t have to be that way. This can all change TODAY. It did for me. Here’s how. Without a question, one of the top search results that sends people to my blog is “I Hate Teaching.” It was #2 over the past 12 months. 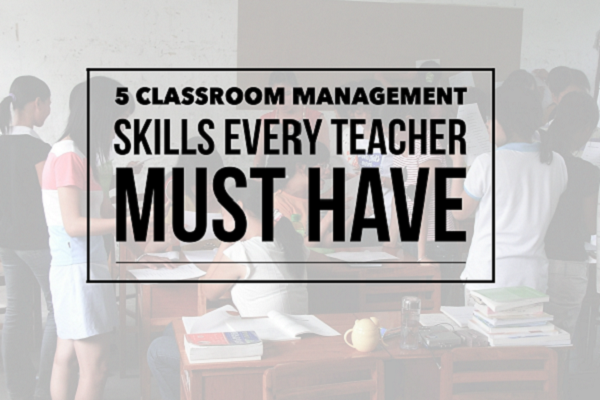 #1 was “Classroom Management Skills“, which is essentially “Help! Want To Love Teaching, But I Hate Teaching.” So, since I actually do not hate teaching at this point, I used to. 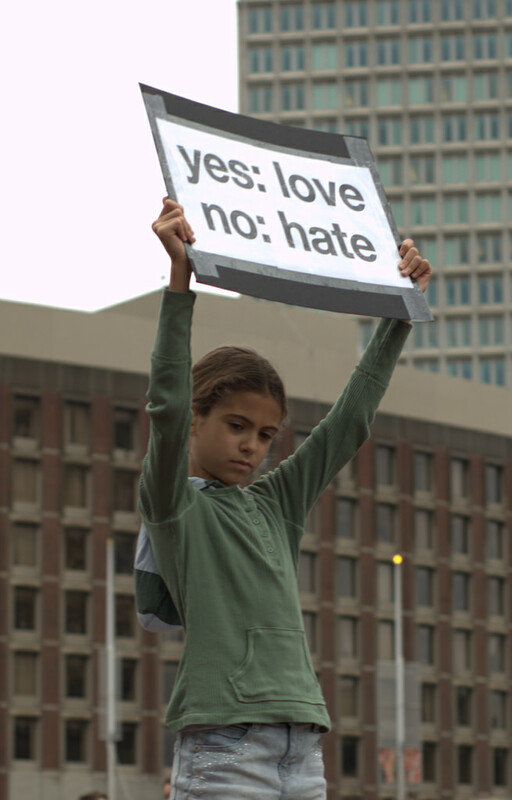 For this reason, and because so many people come to this site seeking resolutions to the problem, I thought it might be good for me to articulate the steps that I took to move from hating teaching to loving teaching. Before we begin, it is important to note that while this was a gradual shift, it was intentional and the results were immediately noticeable. So with that being said, here is how my journey went. Do this now. You know at least one great teacher somewhere who invested energy into you. That person wants to see you succeed. That person has answers to many of your questions. Now expand your thinking and find one or two other mentors. Maybe one of your college professors can help. Maybe it’s your student teaching cooperating teacher. Or maybe you can reach out to one or two great high school (or middle school or elementary) teachers who made a tremendous impact on you. They are proud of you and happy you have chosen to be a teacher. Call them up. Admit your weaknesses and that you want to be better. Then, begin an ongoing dialogue about how they have struggled and see what they are willing to do to guide you. Spoiler Alert: You will be surprised by how much they care. The reason you think of these people is because they are great teachers. My guess is that if you came to this blog from Google, it is because your classroom management system is incomplete, missing, or flawed. I have written extensively on the subject (search this site), and I wrote a series entitled Questions That Will Save Your Career, that digs into the subject. As I began talking with my mentors, I quickly came to see that the biggest problem in my classroom was the behavior of the students. I knew this, but I figured it was just middle school students being middle school students. I also blamed the school district and told myself that if I were teaching elsewhere, these problems would be a thing of the past. What I failed to realize is that blaming others for our problems is a surefire path to avoid solving our problems. With the help of mentors, I came up with a three-fold plan to address this issue. Bear in mind that these are for a middle school band rehearsal setting, but can easily be modified for nearly any classroom setting. I would do things differently now, but I still offer the same advice to teachers who are struggling, as getting control of your classroom is a crucial step towards success. Later on, you may experiment with loosening the reigns, but it’s so much easier to loosen once they have been tight than it is to tighten after an extended period of laxity. Problems will come our way. Once I have set clear expectations, I find that most of the students fall in line quickly. But there remain those stragglers, outliers, or rambunctious children. Sometimes it seems like these are the kids whose only purpose in life is to give us a hard time. The good news is that they have a greater purpose in life. Giving their teachers a hard time is just a fringe benefit! All kidding aside, we know they are there. In every group, they are there. I began to figure out who those students were in every class and play out scenarios in my mind of what they might say or do and how the best way would be for me to respond to the situation. The goal is to remain in control of my own emotions. This one thing reduces a lot of misbehavior, because often they just want to see adults lose control and overreact. When you stop providing the source of humor, many of the problems vanish. For those that remain, I come up with what will happen in given situations. How will I respond? Will I yell or talk calmly? Will I make threats or wait until later to come up with appropriate consequences? The more thought-out things are, the easier it is to deal with when the situation arises. Additionally, I began to preempt the problems themselves by having backup pencils, having parent phone numbers readily available, communicating with teachers regarding after school activities in advance, etc. Foresee the misbehaviors and excuses, and be prepared for them. It is so easy to take student misbehavior personally. We somehow feel as though students are acting out because they want us to suffer. That’s a normal response, but I have come to realize that most of the time, this simply isn’t the case. In fact, this simply isn’t the case when most people hurt our feelings. Often, student misbehavior is the result of self-absorption. We are all trying to figure this world out. We all have struggles. We all come to every class carrying years of baggage, whether positive or negative. The moment I began to see student misbehavior in that light, a tremendous weight was lifted from me. Going back to the previous two points, classroom management is my responsibility. I have found though, that no matter how well I have thought through the situation or planned my response, sometimes I react. And sometimes students just come to my room in one of those moods or whatever. So while it is incumbent upon us to be in control of our classrooms, we cannot control everything that happens. We can, however, control our response. I choose to not take things personally. This one took me quite a while to get down to the artform that I have come to lately, but early on it still rose to a much higher level of importance. Once I had my classroom management somewhat under control, I was confronted with the fact that I didn’t have enough stuff planned each day for my students to do. Since I was no longer confronted with misbehaving students on a regular basis, I had A LOT more time to do actual teaching. If I was going to get the students quiet, then I needed to keep the engaged or else run the risk of losing them all over again. The only thing worse than not getting through your lesson is middle schools with nothing to do for ten minutes. With everything that we need to be teaching our students, there is no time to waste. I plan just a little bit too much stuff to do every class period so that even if they are ahead, I am well-prepared.